The Netherlands webcam allows you to view the Netherlands right from the comfort of your home. The Netherlands are known for moderation and a focus on healthy living. It is in Northwestern Europe with Holland being its most famous area.While many people refer to the entire region as Holland only two areas of this country are considered Holland by locals. 17 million Dutch speaking individuals call the Kingdom of the Netherlands home. The country prides itself on tolerance and welcomes people from all nationalities as tourists. Amsterdam is the largest city with a population more than 1 million people. There are over 35000 kilometers of bike trails. It is rich in history, amusement parks, formal gardens, museums, canals and many other things to do and see. 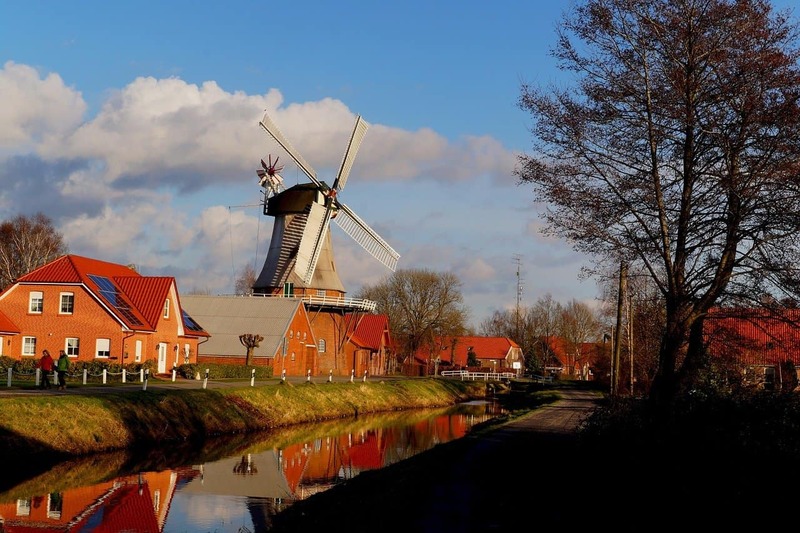 The Dutch are often associated with Tulips, wooden shoes and windmills but this country has so much more to offer. It is the undisputed leader in water management. It is the 2nd largest exporter of agricultural products in the world. They are rich in history but always move forward, the results are a society that is one of the most liberal in the world and vibrant. The Holland Beach cam lets you watch the comings and goings and get to experience a bit of the culture. There are so many things to see in this beautiful progressive country you won’t want to miss out. Main Attractions: The canals of Amsterdam, the quaint countryside with windmills of course, UNESCO world sites, Van Gogh Museum, Heineken Experience and so much more!